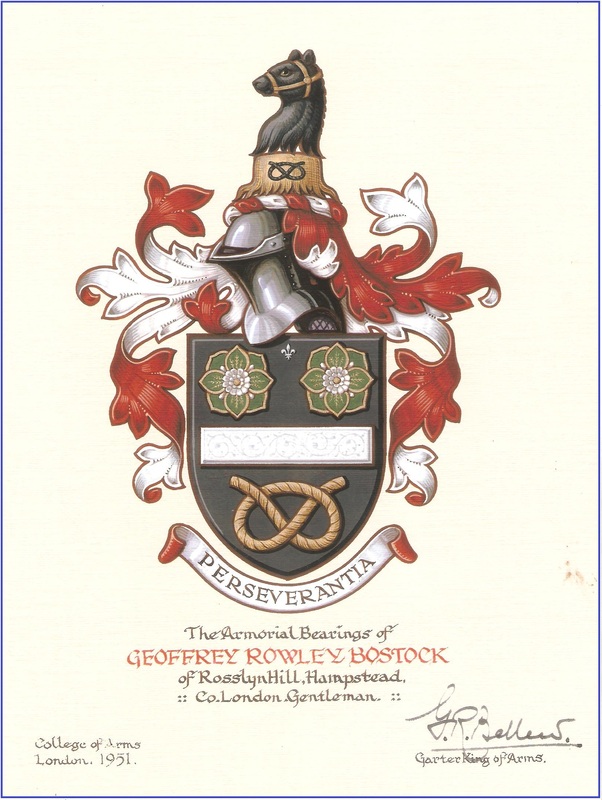 This month it is my grandfather's Armorial Bearings, with fuller description to be found in the March Journal, available to members from the Recent Journals page. There's a lot of detail if you click the image, and then click again. 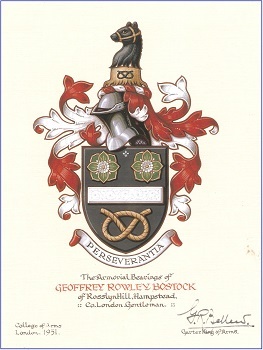 The main features are a silver bar on a dark background for the Bostock family; two lotus flowers as part of the family setup Lotus shoes in Stafford, and a Staffordshire knot for our association with the county. Bear's head on tree stump = Bear - stock = Bostock. Many will know that the General Records Office death index is available online at Find My Past for the years 1837 to 2007. Much less known is that Find My Past also has a dataset called United Kingdom Deaths 2007 - 2017. This dataset comes from a company called Wilmington Millenium, whose business is to advise commercial concerns of people recently deceased. The dataset includes 85% of all deaths in the UK, and provides the full names of the deceased, and the date and the place of death. It's useful information for family historians. The Society aims to encourage and assist those involved in the study of family history and genealogy in the western part of the ancient English county of Middlesex. See also our Objectives page. The website contains much information about the Society, and provides general assistance in providing links to other websites of use to family historians. You may explore the site using the menus above, including to use the Sitemap, where you can see all our pages at a glance. For example under Research and Indexes you will find pages which tell you which members of the Society hold some of our special assets, Parish Registers, Indexes relating to Places, and other General Indexes. We are always keen to welcome new members. Benefits of membership include attending our monthly meetings at St. John's Centre in Isleworth, where you can meet like-minded souls, many of whom have been enjoying this hobby for a long while. You will also receive a copy of our Quarterly Journal. 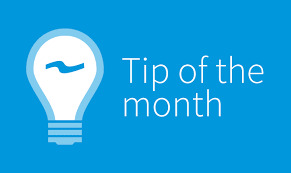 Joining instructions may be found on our How to join the Society page. Attending our meetings is free, and you may come as a guest just to see what goes on, if you wish. Cost of membership is a modest £15 per annum.